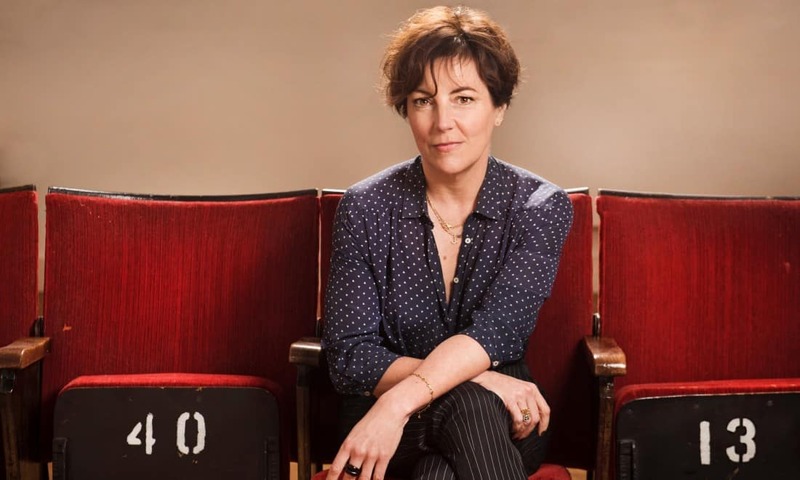 Earlier this year, the casting director Nina Gold sat at the back of the stalls of the Criterion theatre in the West End and watched a group of students from the Royal Conservatoire of Scotland perform their showcase. After three years at drama school, each actor had a couple of three-minute scenes to impress a silent audience of agents and casting directors on their lunch hour. Gold slid down in her seat, as if wanting to remain unseen. Every now and then, she scribbled something next to a name in her programme, drew a circle around a face.